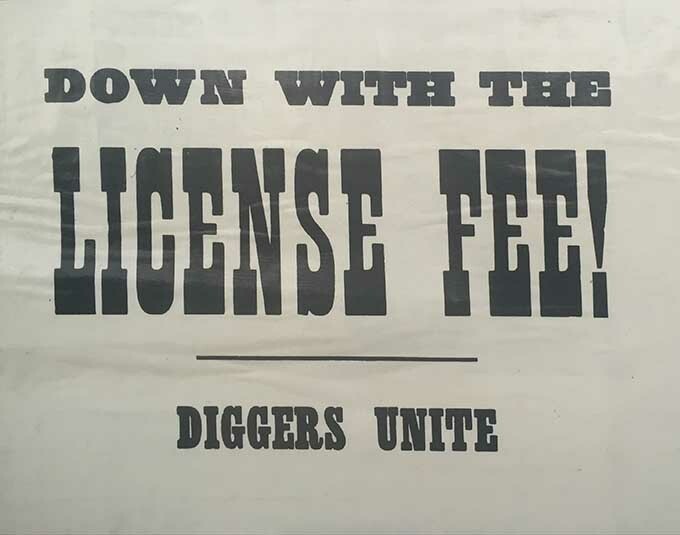 Down With License Fee Poster Displayed at Sovereign Hill, 2016. S.T. 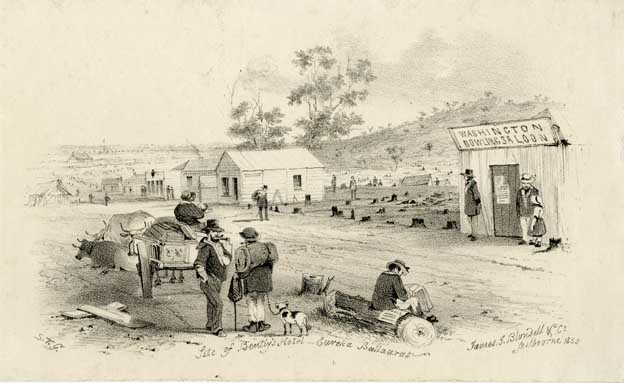 Gill, Site of Bentley's Hotel - Eureka Ballaarat, 1855, lithograph, Art Gallery of Ballarat Collection, Purchased, 1977. This page was last edited on 23 February 2019, at 12:24.